Leveling elements are used to provide a level, stable base for machinery or equipment made up of T Slots, These leveling foot mounts limits tipping, vibration, wear and noise. 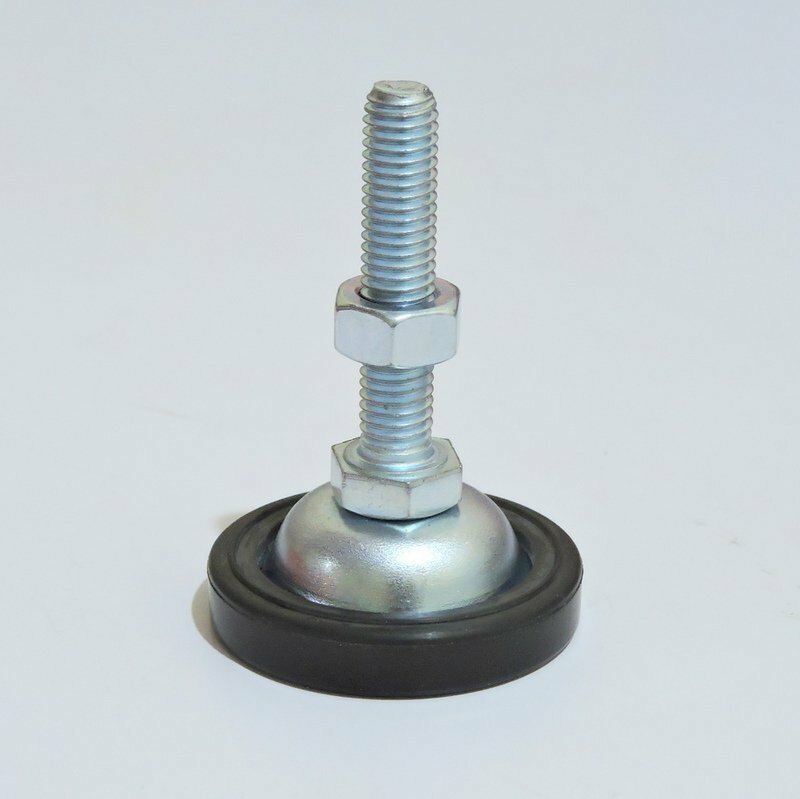 These leveling mounts are available in various threaded sizes with pads of diff diameters. Kindly see dimensions (additional images) before making purchase.